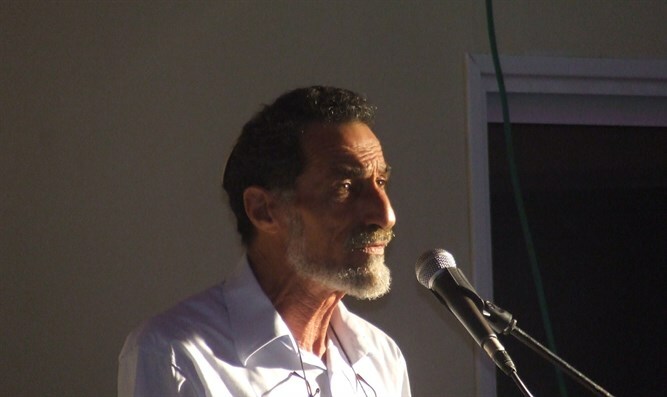 Former Director of the Shomron Council, Benny Katzover, in an interview with Arutz Sheva, mentioned that Peres contributed greatly to Israel’s defense at the beginning of his career but that he cannot forge the damage he caused afterwards. “He was a man of the Greater, biblical, Israel in 1971 when we moved to Kiryat Arba he came to visit us. The Labour Party constructed 250 homes in Kiryat Arba,” he explained saying that Peres helped provide an infrastructure for the residents. “He developed the national post in Kiryat Arba and created special stamps for the community,” Katzover said. In his statement, Katzover explained that Peres had a heavy hand in shaping the settlements and that his involvement in the settlements is felt even today. “I am pleased that, despite all the damage he did, there is someone above is who managing the world despite the Oslo Accords, we have grown from being two hundred thousand to four hundred and fifty thousand settlers in Judea and Samaria. He himself knew that the new Middle East was not so new anymore as he had previously hoped. He saw very well what was happening around him,” Katzover said.